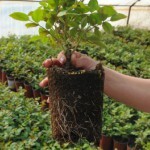 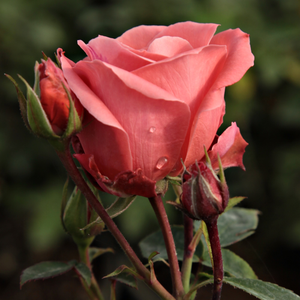 Very beautiful rich blooming flowerbed rose, draws attention when planted in a group. 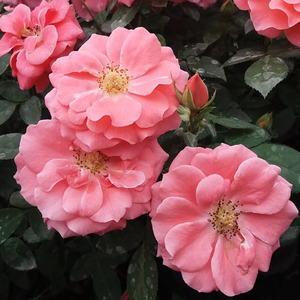 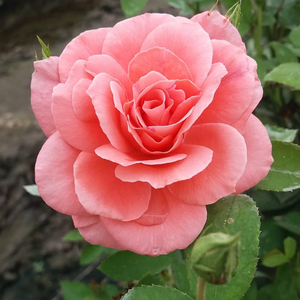 Very beautiful rich blooming flowerbed rose, draws attention when planted in a group.Creating higher rose beds which have countinously and abundant blooming. 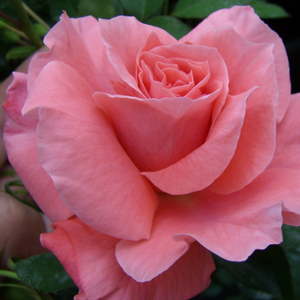 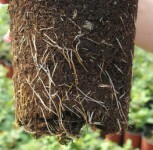 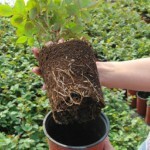 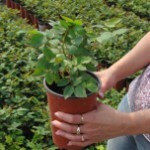 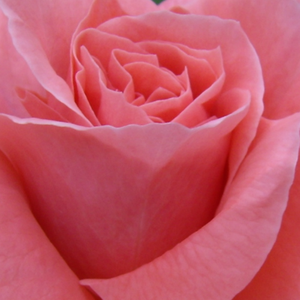 Profile: Very beautiful rich blooming flowerbed rose, draws attention when planted in a group.